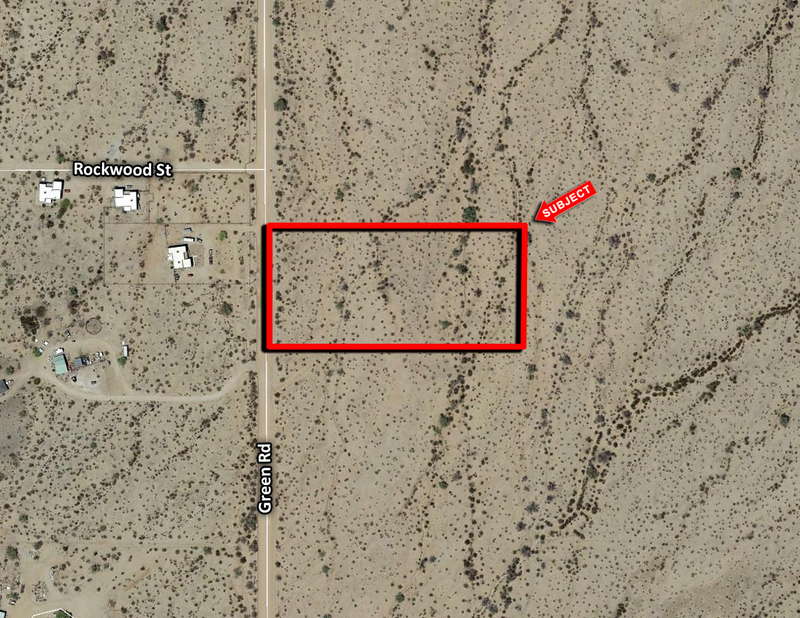 Subject property is located N of the NEC Green Rd & Hwy 84, Pinal County. Power is in the area and serviced by ED-3. Peace and quiet, with great mountain views, and only a short drive to the conveniences of the City of Maricopa. Excellent investment or 1031 exchange. Seller may entertain a terms sale.